Every year in Ontario, countless people are injured or killed by dangerous or hazardous products. Due to the growing global marketplace, more and more consumer goods are manufactured offshore and are imported into Canada to be sold. Products manufactured in other countries don’t always meet the safety standards required by Canadian law. Also, some of these countries’ manufacturing and quality standards are below what is considered to be safe in Canada. Defective products can range from toys containing lead paint to child car seats that do not pass safety regulations. These products can cause severe injury and even death to the consumer. There are many examples of recalls and warning issues to consumers advising them against using certain products. Providing such information definitely prevents a number injuries and deaths every year. Unfortunately, the information doesn’t always reach them in time, if at all. If you or a loved one has been injured by a defective or dangerous product, you deserve compensation. The legal experts at MPC Law have the experience when it comes to winning product liability cases and have successfully brought claims against manufacturers and other guilty parties. Our experts have helped Canadians and their families from all over Ontario that have been injured by dangerous products, and they can help you. 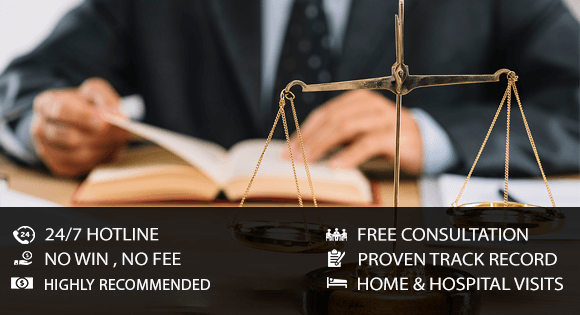 Contact us today for a free consultation, and let us protect your rights and get the maximum compensation that you deserve. Don’t be a silent victim. Count on us to make sure that justice is served. Call today!